Finish:Brushed Pewter, Blade Finish:Brushed Pewter Grain ABS Rain and humidity are no match for this outdoor, wet location fan. Keep the weather out with the Torrent. Blade Sweep: 52 No. 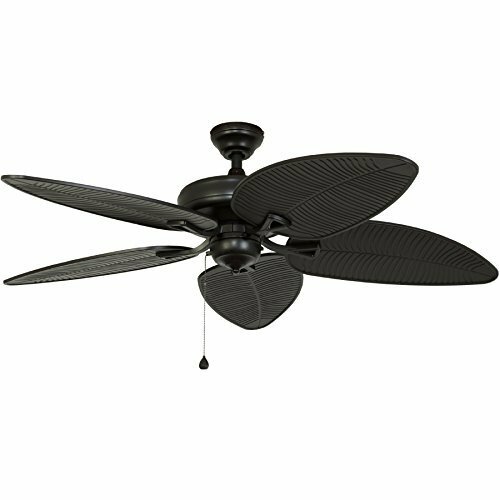 of Blades: 5 Lead Wire: 76 Motor Size: 172mmSpeeds: 3 / Reversible Speed Range (RPM): 187 / 75 Blade Pitch: 14 Amps: .59 Capacitors: 3 Warranty: Lifetime ENERGY INFORMATION with fan at high speed: Air flow: 5481 cubic feet per minute Electrical usage:70 watts Air flow efficiency: 221 cubic feet/minute/watt Compare: 36' to 48' ceiling fans have airflow efficiencies ranging from approximately 71 to 86 cubic feet per minute per watt at high speed. 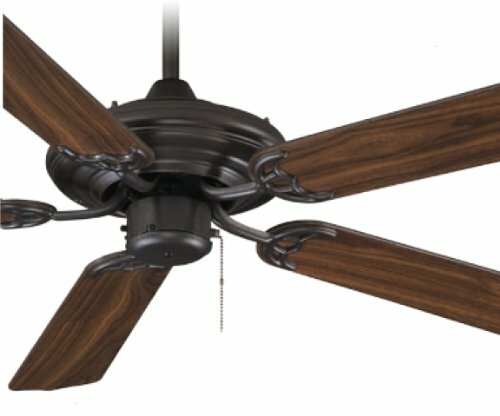 49' to 60' ceiling fans have airflow efficiencies ranging from approximately 51 to 176 cubic feet per minute per watt at high speed. Money-Saving Tip: Turn off fan when leaving room. 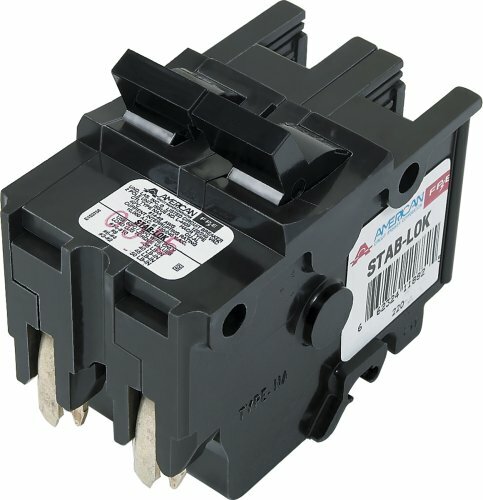 Outdoor wet-rated 52-in oil rubbed bronze motor with 5 espresso plastic blades. Light kit adaptable. 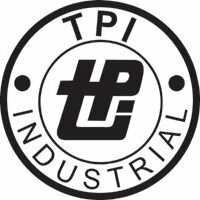 Fan can be mounted with or without the downrod for a variety of mounting applications (flat ceiling or sloped ceiling with 20.4 degree max slope). 4-in downrod included. Powerful motor quietly generates high airflow, 3-speeds with reverse feature providing year round comfort. 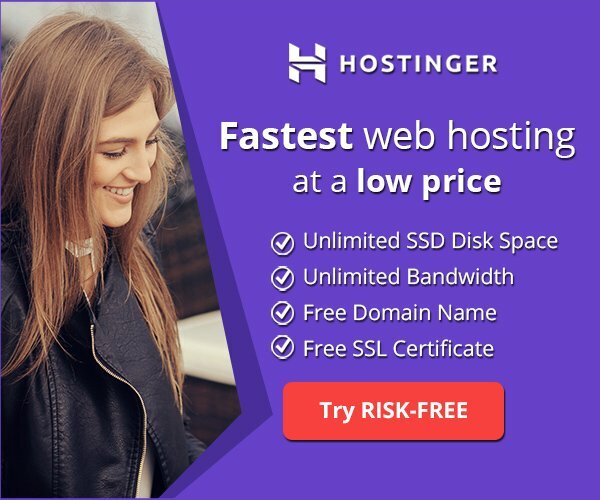 Easy plug-in connect feature allows for fast and easy wiring. Easy arm blade connect features allow for faster installation. 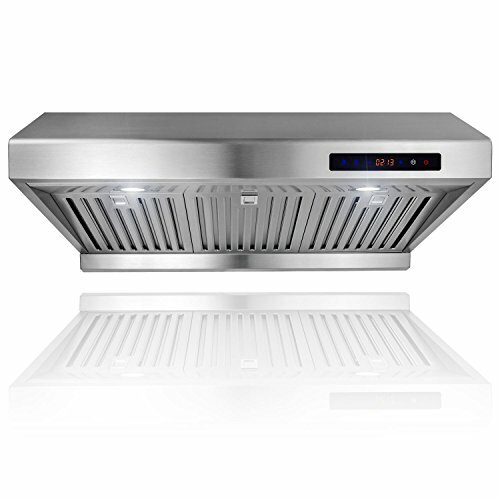 Height from ceiling to the bottom of the fan is 14.6in Limited lifetime warranty. Fan Diameter (Inches) 52. Number of Blades 5. Reversible Blades: No. Blade Finish: Espresso. Application: Indoor Outdoor. Usage Rating: Wet location. Light Kit Adaptable. Remote Control Included: No. ENERGY STAR Qualified: Yes. High Speed Electricity Use (Watts): 62. Airflow Efficiency (CFM/Watt): 90. Mounting Options: Multi-position. Downrod Length (Inches): 4. Motor Speeds: 3. Reverse Air Flow: Yes. Finish:Black, Blade Finish:Black ABS Rain and humidity are no match for this outdoor, wet location fan. Keep the weather out with the Torrent. Blade Sweep: 52 No. 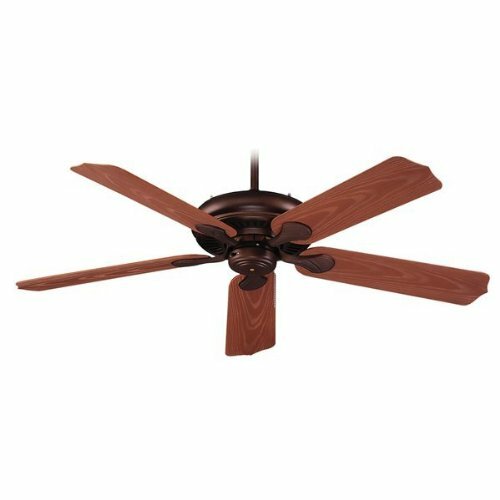 of Blades: 5 Lead Wire: 76 Motor Size: 172mmSpeeds: 3 / Reversible Speed Range (RPM): 187 / 75 Blade Pitch: 14 Amps: .59 Capacitors: 3 Warranty: Lifetime ENERGY INFORMATION with fan at high speed: Air flow: 5481 cubic feet per minute Electrical usage:70 watts Air flow efficiency: 221 cubic feet/minute/watt Compare: 36' to 48' ceiling fans have airflow efficiencies ranging from approximately 71 to 86 cubic feet per minute per watt at high speed. 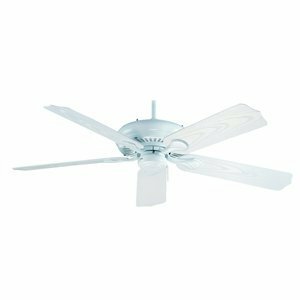 49' to 60' ceiling fans have airflow efficiencies ranging from approximately 51 to 176 cubic feet per minute per watt at high speed. Money-Saving Tip: Turn off fan when leaving room. 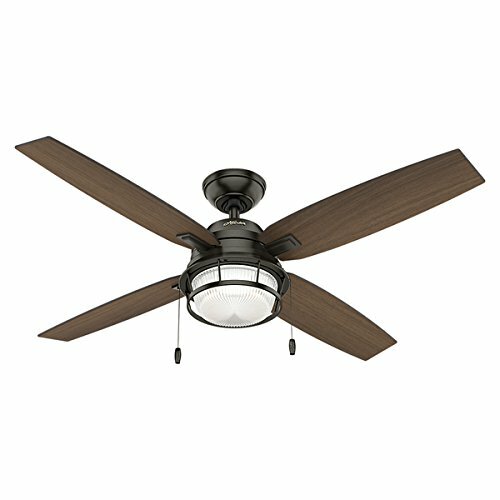 The sunset by royal pacific is a classic traditional 5 blade (42") ceiling Fan that will work in wet locations. The sunset is light kit compatible so you will be able to keep your outdoor locations cool and lighted during those hot summer days. 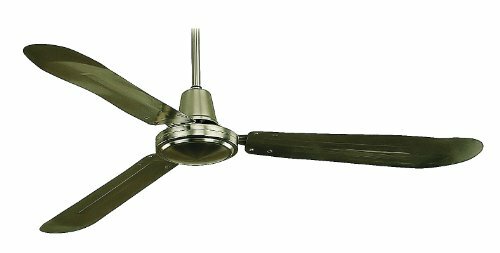 Enhance your room's comfort capacity with this handsome ceiling fan. 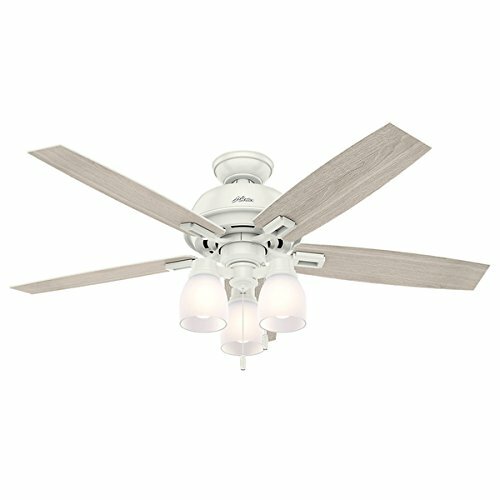 This ceiling fan boasts fan blades in a versatile white and grey oak finish that blends well with light-colored ceilings. 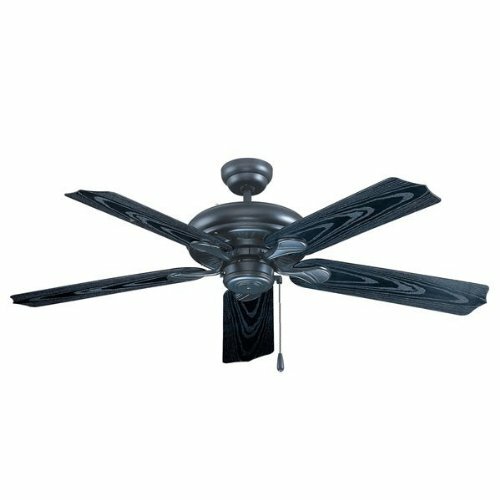 The industrial 3 blade (56") ceiling Fan by royal pacific is made to move a large amount of air in any application. Finish:Oil Rubbed Bronze, Blade Finish:Weathered Oak Grain ABS Rain and humidity are no match for this outdoor, wet location fan. Keep the weather out with the Torrent. Blade Sweep: 52 No. 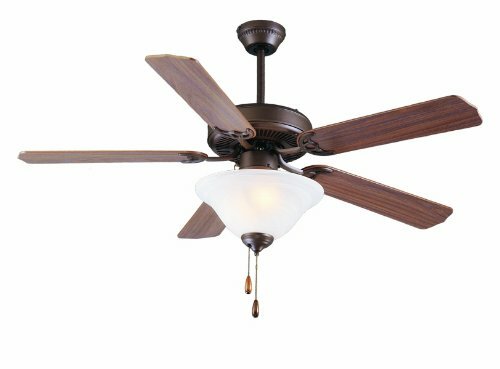 of Blades: 5 Lead Wire: 76 Motor Size: 172mmSpeeds: 3 / Reversible Speed Range (RPM): 187 / 75 Blade Pitch: 14 Amps: .59 Capacitors: 3 Warranty: Lifetime ENERGY INFORMATION with fan at high speed: Air flow: 5481 cubic feet per minute Electrical usage:70 watts Air flow efficiency: 221 cubic feet/minute/watt Compare: 36' to 48' ceiling fans have airflow efficiencies ranging from approximately 71 to 86 cubic feet per minute per watt at high speed. 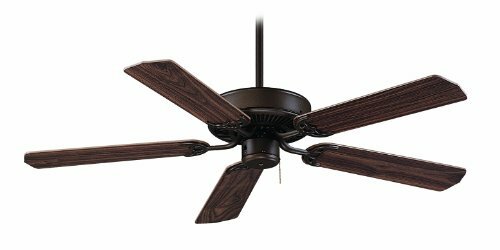 49' to 60' ceiling fans have airflow efficiencies ranging from approximately 51 to 176 cubic feet per minute per watt at high speed. Money-Saving Tip: Turn off fan when leaving room. 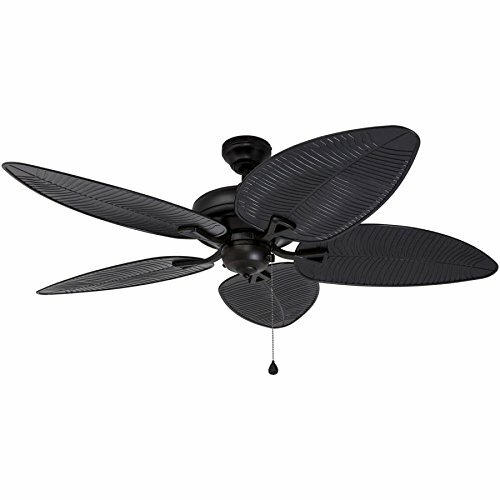 Keep cool while you sit on the front porch underneath this Hunter three-speed fan. This versatile fan features reversible blades and an integrated light kit to illuminate your outdoor living space. 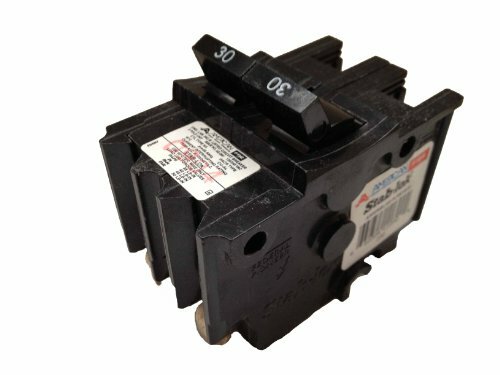 Double pole common trip 120/240 V AC 20 amps Stab-lock Thick Style 2"
Powder coated 20 gauge steel front. manual reset thermal limit. finned tubular steel element. unit not approved for ceiling mount applications. unit can be positioned to allow left, right or top discharge. 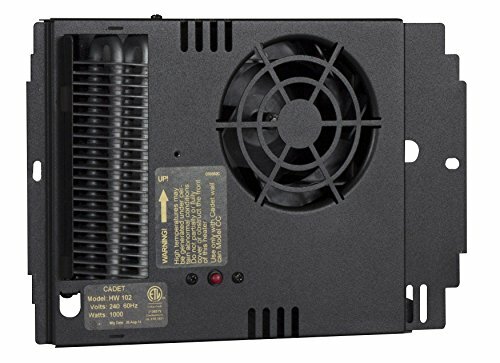 Apex72 HW132 240V, 1300W electric wall heater assembly only.